I have to develop three scales of my research – Macro (Systems), Medium (Region), and finally Small (Site) Scale. I’ve already kind of explained my macro systems scale, and Chicago will most likely be my Regional Scale. The actual building site has not been decided yet, so that leaves a lot of wiggle room presently! I was able to find a number of great case studies pertinent to my concepts! Two projects by Dubbeldam Architecture + Design, one called pull.push.slide.pivot.lift.tilt.turn and another called Pop-Up Office. pull.push.slide.pivot.lift.tilt.turn plays on some of my modularity concepts and maneuverability of the interiors to suit the needs of retailers, students, and future tenants. I like the idea that the space is constantly in flux and to the whim of the inhabitants. 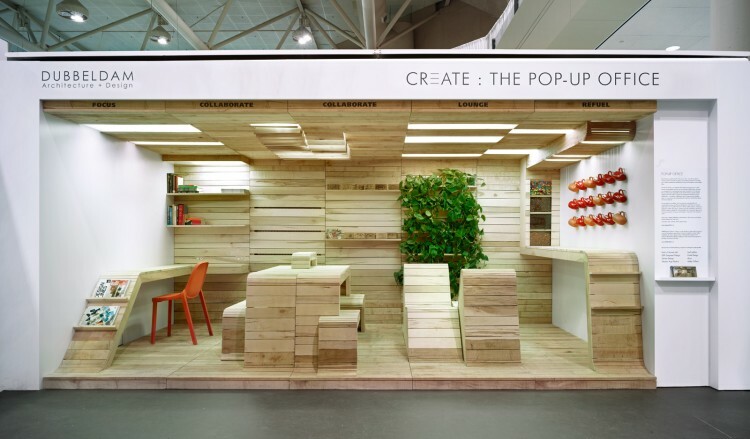 Pop-Up Office is a brilliant little shipping crate concept for an office space that plays off four major needs: Focus, Collaborate, Lounge and Refuel. I appreciated the simple design aesthetic and modularity. Finding this project rekindled my love affair with shipping containers and their ability to make spaces within a larger setting. This may be a perfect opportunity to create more space and movement within my design! Now… to research these scales some more! I need to find out what types of stores host events, classes, and meetings…? what types? how often or when? and how they came up with the idea in the first place?! 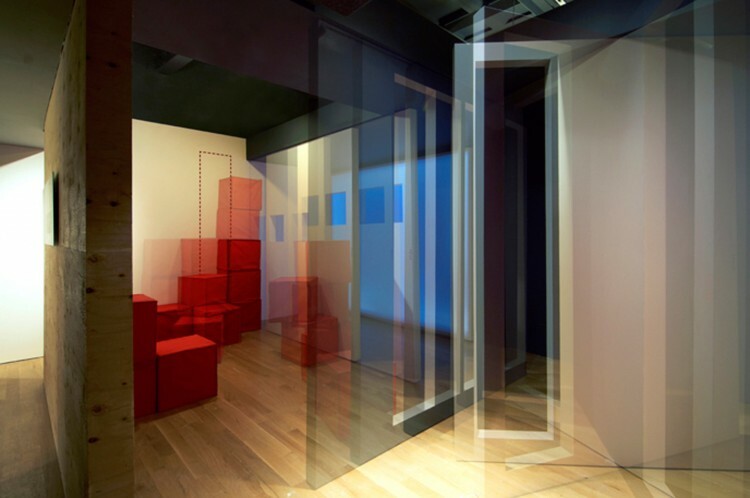 In my research, I am essentially trying to prove that Interiors CAN be INFORMED by Urban Design principles and thought processes… Lucky for me, I found this snazzy little article by Joan Blumenfeld on this very topic! Thank you Joan! What I got out of it was a little venn diagram I created. And I’ll probably use that in my Thesis Prep presentation! 🙂 May change some, but we will see where it goes.